Are FUE Hair Transplants Really Scar-less? 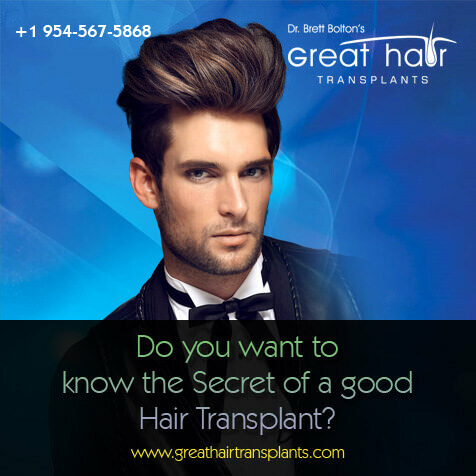 Hair plugs were one of the first hair transplant methods available, and are notorious today, due to the damage they caused and the unnaturalness of the results that they produced. 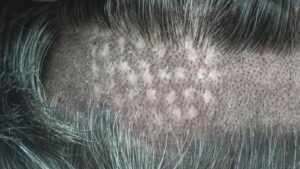 Today, FUE hair transplants are all of the buzz, when it is basically a redesigned version of the same old hair plug method. The only difference is that the punch that extracts the hair is smaller. While this might leave smaller scars, it leaves a lot more of them. As someone who has been on the front line and seen every case imaginable over the last 15 years, the perception of a plug hair transplant is virtually identical to an FUE hair transplant. 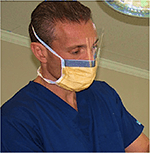 It causes a lot of irreversible damage to the donor area and a low quality result. Most people are focused on the wrong aspect of these procedures. They are so worried about the scars, and forget that the reason that they are inquiring about hair transplants is to get results! When you attempt to harvest blindly, by punching out hairs, the transection rate skyrockets, destroying the hairs entirely. While they pitch the smaller punch as a benefit, it's actually more damaging than a larger punch, in terms of transections. 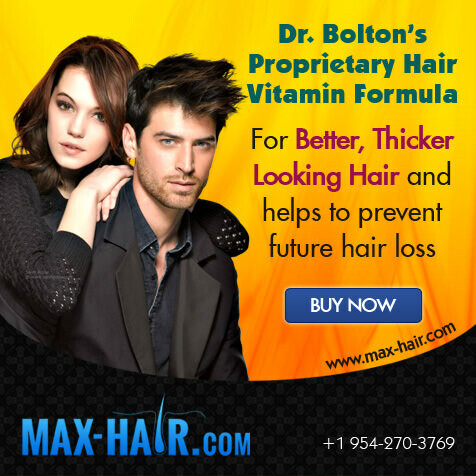 Dr. Bolton's method is far superior, because there is less scarring and damage to the donor area and hairs are not harvested outside of the safe zone. 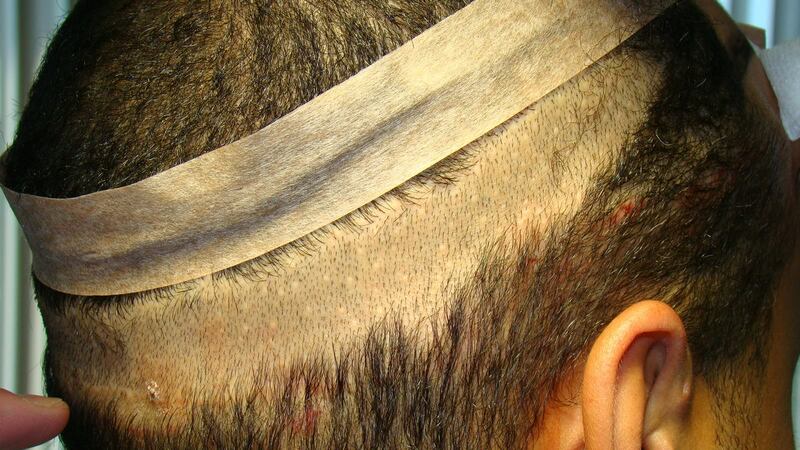 FUE commonly goes outside of this safe zone in an attempt to harvest as many hairs as possible in the targeted area. We will put our results up against any doctor in the world. There is simply no way, with an FUE hair transplant, to get a result even close to what we yield consistently with our MaxHarvest™ hair transplant.